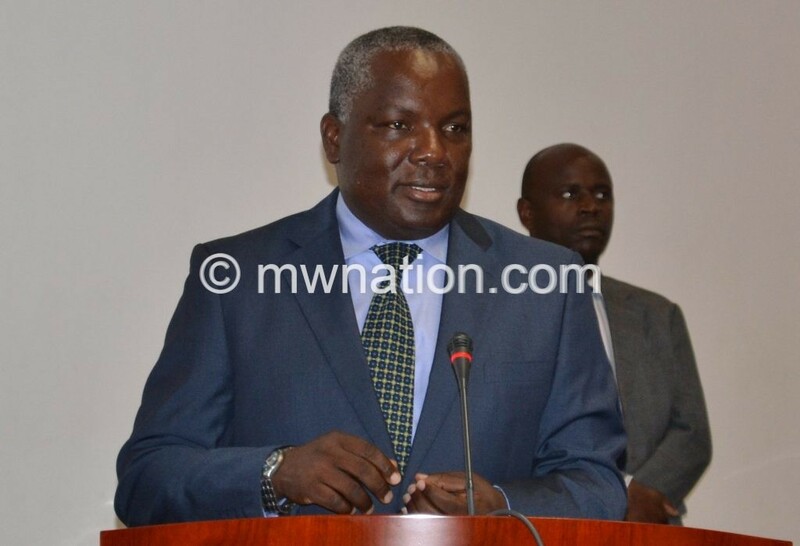 Speaker of the National Assembly and former Malawi Congress Party (MCP) vice president Richard Msowoya has announced that he has joined the United Transformation Movement (UTM), a day before the political grouping’s official launch at Masintha Ground in Lilongwe. Msowoya announced the switch on Friday afternoon through his official social media platforms, weeks after dumping the major opposition MCP at a press briefing in Lilongwe. Msowoya, who contested the 2014 presidential elections as running mate to MCP president Lazarus Chakwera, becomes the latest high profile politician to announce his allegiance to UTM. Initially, UTM was formed by a group of officials from the ruling Democratic Progressive Party (DPP). “My fellow Malawians, I hereby officially announce that I have joined the United Transformation Movement. My core values, experience in leadership and governance and passion for service align with the United Transformation Movement,” wrote Msowoya. He added: “Together. Let us change mindsets and challenge the status quo; empower our people; create future leaders and opportunities for change and development; reshape and manage policy and dare to be different as we propel Malawi towards economic liberation and revival. UTM members wanted sitting State Vice President Saulos Chilima, 45, to replace President Peter Mutharika, 79 , and contest the 2019 presidential election on DPP ticket. After Mutharika resisted calls for his retirement, started by his sister-in-law Calista Mutharika, Chilima announced he was leaving DPP, accusing the ruling party of corruption and cronyism. In a subsequent television interview with private broadcaster Zodiak Broadcasting Station (ZBS), Chilima announced that he was working with other politicians to form a broader coalition to challenge Mutharika’s rule. Meanwhile, in the capital Lilongwe ahead of UTM’s Saturday launch, MCP youths yesterday swept the inner townships and town streets in convoys drumming support for MCP. MCP has traditionally been strong in the capital city and surrounding Central Region districts. However, the party now alongside nemesis DPP, face a challenge from the new political wave which seeks to attract the same voters MCP is banking on for it to return to leadership for the first time since the return of democracy in 1994.